The woman is everything to us at Lindex. Many of Lindex customers and employees are women, which influences our social commitment where we strive to support women and the fight against breast cancer. Breast cancer is the most common cancer among women in Sweden and every year about 8000 women are diagnosed. Today as many as 80 per cent of those who develop breast cancer survive. This has been made possible due to the progresses made in cancer research, a field of research that is in constant need of financial support. 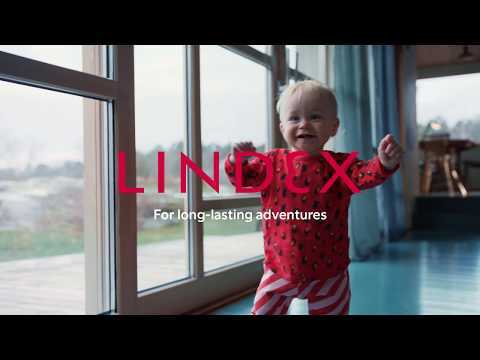 By contributing to financing cancer research and raising awareness about breast cancer, Lindex can together with our customers support the fight against breast cancer. Lindex is a proud main partner of the Pink Ribbon campaign since 2003. The purpose of the campaign is to finance cancer research and raise awareness about breast cancer and cancer prevention. Since the start, we have together with our customers contributed with 13,9 MEUR to cancer research. Pink Ribbon is an organisation that started in 1991 in the United States and has grown to become a major international movement. In October every year, organisations and individuals pay extra attention to and raise awareness about breast cancer. Lindex has supported the Pink Ribbon campaign through various activities throughout the years. In 2018 we donated 10 per cent of the sales of selected accessories to cancer research. We also designed a tote bag made from more sustainable materials and a bracelet, from which we donated the entire profit. 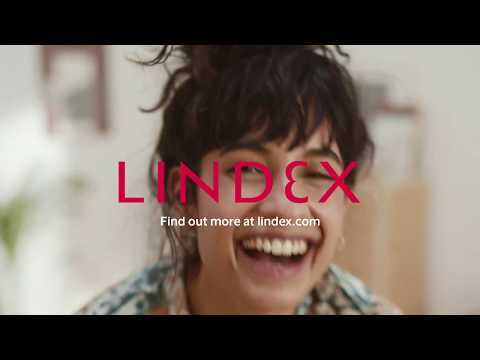 Lindex have had designer collaborations with Narciso Rodriguez, Missoni, Matthew Williamsson and Jean Paul Gaultier in favour of the Pink Ribbon campaign. The designers have created collections for the cause, which have been sold in stores with 10 per cent of the sales being donated to the cause. This way, we have given our customers the opportunity to shop an affordable, exclusive design collection at the same time as contributing to an important cause. To celebrate 60 years in fashion with a bang, Lindex will for Autumn 2014 team up with one of the biggest and boldest names in the fashion industry – Jean Paul Gaultier. This year Lindex joins forces with world famous London based fashion designer Matthew Williamson to raise funds to the fight against breast cancer. Thank you for your help – 15,1 million SEK for the fight against breast cancer! Lindex fundraising to the fight against breast cancer struck a new record this year with 15,1 million SEK together collected by Lindex customers and employees at Lindex different markets.